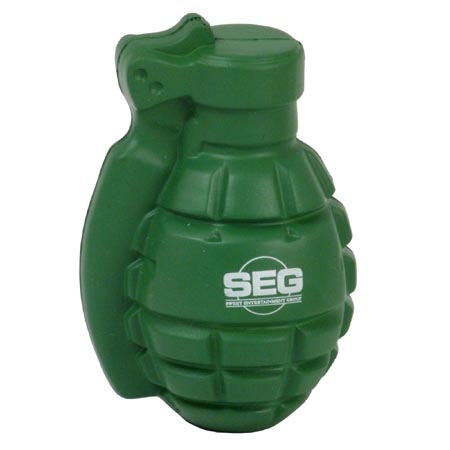 Use the Grenade Stress Ball to imprint your logo for a blow out price promotion sale. 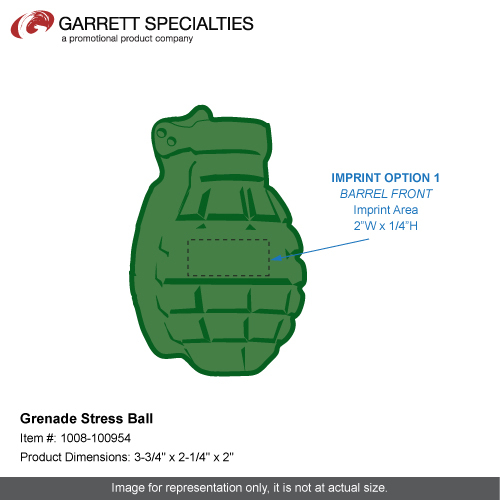 Grenade Stress Ball is made of Squeezable polyurethane foam. 3-3/4" x 2-1/4" x 2"
Digital Camouflage Football - 3.5"